For general information please contact our office by phone or fax, to the references listed at the side, or you can use the form below. I give my authorization to the treatment of my personal data.Holder of the collected data is Molino Colombo S.r.l. 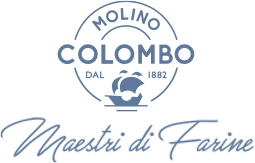 I would like to subscribe to the newsletter to receive updates on Molino Colombo products and services.